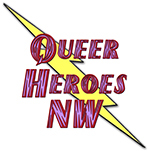 Terry Bean started his LGBT activism fighting a to defeat a 1971 antigay Eugene referendum. It was a great disappointment to Terry that we lost. But instead of causing him to give up, the incident increased his resolve to work for LGBT equality. Terry moved to Portland, and escalated his activism to a state level. In fact, he helped make our movement a national force when he became a co-founder of the Human Rights Campaign, which is today America’s largest organization advocating for LGBT equality. 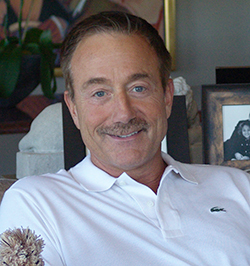 Terry also co-founded the Gay and Lesbian Victory Fund, which works to elect LGBT people to public office. Despite all his donated activism, Terry also manages to be a very successful businessman. He has contributed significantly to our movement as a fundraiser. Few people in our movement have given so much of themselves and their resources – and accomplished so much for our movement – as Terry Bean. He is certainly one of our true gay heroes.